SonicFlood CD - Now Available For A Limited Time! Steven J. 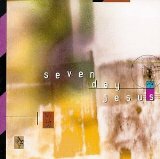 Camp (born April 13, 1955) is a prominent American Dove Award-nominated contemporary Christian music artist with an adult contemporary pop sound. He was very popular in the 1980s and early 1990s, but his popularity now continues mostly in his ChristianReformed Theology. He started Audience One Ministries, and his blog covering Christian music, biblical study, reformation, and revival. writing addressing current trends and matters of Reformed Theology. He started Audience One Ministries, and his blog covering Christian music, biblical study, reformation, and revival. 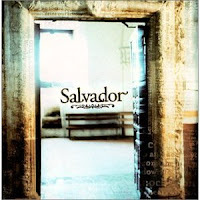 Salvador's Myrrh Records debut is a powerhouse production of Latin-influenced praise and worship. Producer Monroe Jones (Chris Rice, Third Day, Ginny Owens) has again demonstrated his Midas touch. The album begins with an explosion of Latin-funk in "Lord, I Come Before You," and then flows into a sizzling salsa groove with "David Danced." Between choruses there is an abundance of instrumental jamming for those who know how to use their feet. The horn section, flamenco guitar, and layered percussion glamorize this music with no holds barred. Never before has worship been this fun! But Salvador demonstrates tenderness as well. Christian Music Sale: Wayne Watson – Home Free CD - Collector's Series - Limited Time! 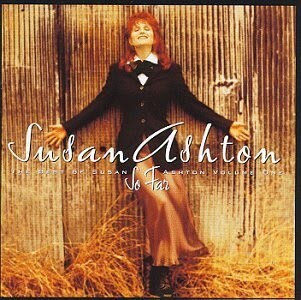 Christian Music Sale: Susan Ashton - So Far: The Best Of Susan Ashton CD - Available For A Limited Time! Many may not know that Susan Ashton was one of the most popular and respected contemporary Christian vocalists for most of the 1990s before her crossover to country music. This compilation highlights some of her greatest work in that genre and includes selections from her first three albums (Wakened by the Wind, Angels of Mercy, Susan Ashton) and two additional cuts. Susan Ashton possesses a pure, gorgeous voice that immediately captivates. It is an incredible, expressive gift honed by a passion for her craft and a commitment to her calling -- it is a precise, masterful vocal presence. "So Far" is a testament to an amazing voice and an even more amazing partnership with songwriter Wayne Kirkpatrick. His intelligent, thoughtful lyrics and gorgeous melodies go straight to the heart of the Christian walk. Together they create some of the most honest testimonies of living faith you may ever hear. 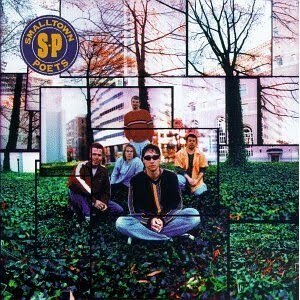 Much of this material would be considered acoustic pop/rock with some country leanings and even a little jazz ("Remember Not"). 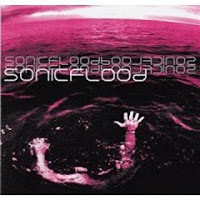 Christian Music Sale: SonicFlood CD - Available For A Limited Time! David Meece – Count The Cost – CD - AVAILABLE NOW! 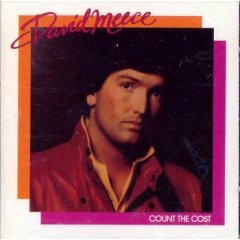 Product Description - David Meece - Count The Cost - FREE Gift with purchase. 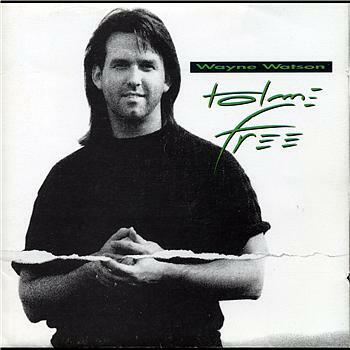 Mylon LeFevre (born October 6, 1944 in Gulfport, Mississippi) is the former Christian rock singer of the Grammy Award-winning band Mylon and Broken Heart and a Gospel Music Association Hall of Fame member. He currently travels around the United States, ministering, teaching and singing. He frequently appears on such television networks as the Trinity Broadcasting Network and the Daystar Television Network. In 1980, LeFevre "committed [his] life to Jesus". He got a job as a janitor at his church, Mt. Paran Church of God, in Atlanta. 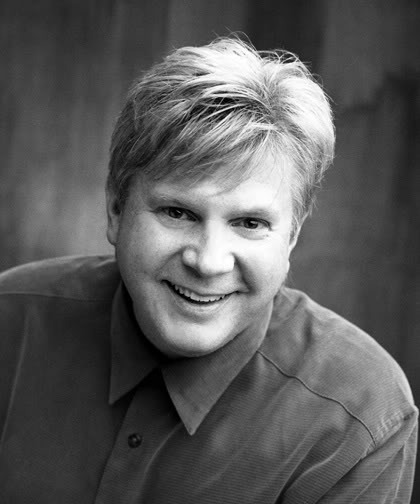 He started a Christian band called Mylon LeFevre and Broken Heart in 1981 with some musicians he met in a Bible study: Kenny Bentley, John Hampton, Joe Hardy, and Dean Harrington. A small offshoot gospel label from MCA Records known as Songbird released his "comeback" album Brand New Start in 1981. Over the years guitarists Scott Allen and Trent Argante would also be members, along with keyboardist Marshall Pratt. Over the next ten years, he released ten albums and traveled over a million miles. In 1987, the group attempted to cross over to mainstream rock by rechristening itself Look Up! 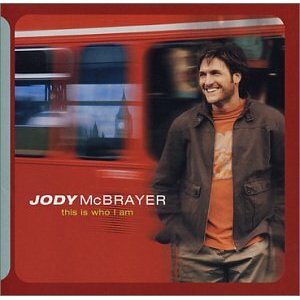 and releasing an album on non-Christian industry label Columbia Records. The album contained a retooled updating of "Peace Begins Within" from the We Believe album and a cover of DeGarmo and Key's "Love is All You Need" but it was not the breakthrough success the band had hoped for. 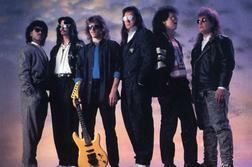 In 1987, the band received a Rock Album of The Year GMA Dove Award for Crack the Sky. That same year, they received a Grammy for Best Gospel Performance by a Duo, Group, Choir, or Chorus.